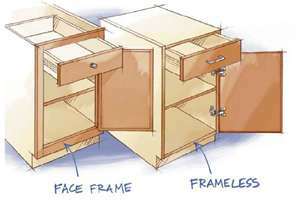 When it comes to the underlying structure, there are two types of cabinets, framed and frameless. Which style is better? Framed cabinets are most likely what are currently in your kitchen. The cabinet box has a frame at the front that the doors are attached to. With this type of cabinet, the doors are usually partial overlay but sometimes inset or full overlay. Hinges are partially or completely visible. A growing trend is frameless cabinets, sometimes called European or full access cabinets. As the name suggests, the cabinet box does not have a face frame. The cabinet box is thicker to provide stability and full overlay doors are attached with hinges inside the cabinet box, for a seamless look. Neither is really better than the other and there are advantages to each. The real question is which look do you prefer? Full overlay doors with hidden hinges create a seamless modern look. Frameless cabinets can also look more traditional with a raised panel as opposed to flat panel doors. The second question is budget. 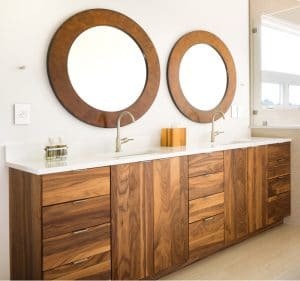 While both styles are available in stock, semi-custom and custom cabinets, frameless cabinets can be cheaper because they require less materials. For the budget conscious, all Ikea cabinets are frameless while the majority of stock cabinets from home improvement stores have frames. Conventional Look – Full frame cabinets are commonplace and what people are used to seeing, which may translate into better resale value. 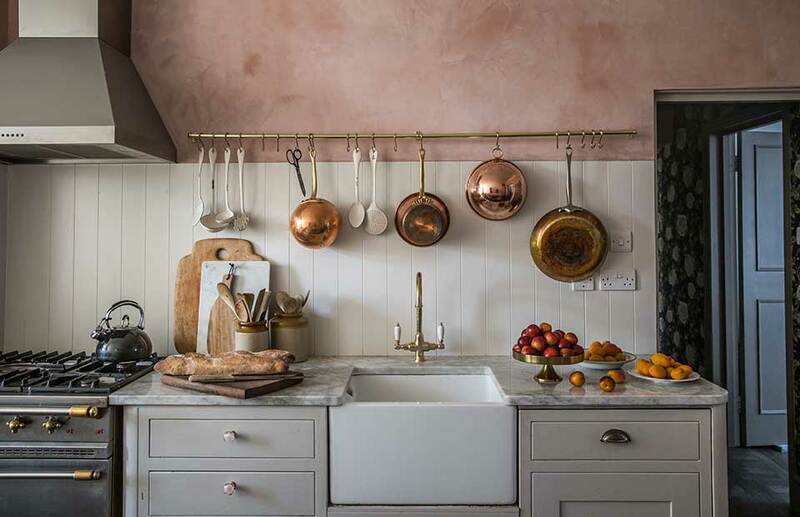 They are at home in all traditional style kitchens. 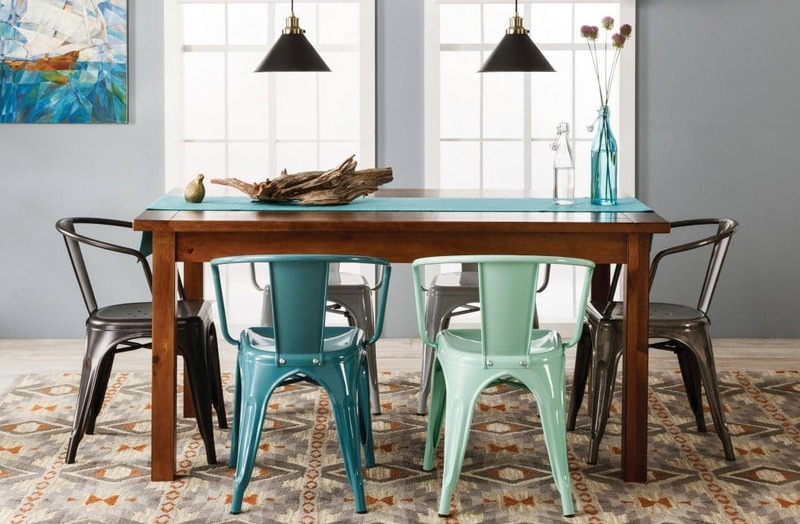 Sturdier – The frame brings additional strength and support to the cabinets. 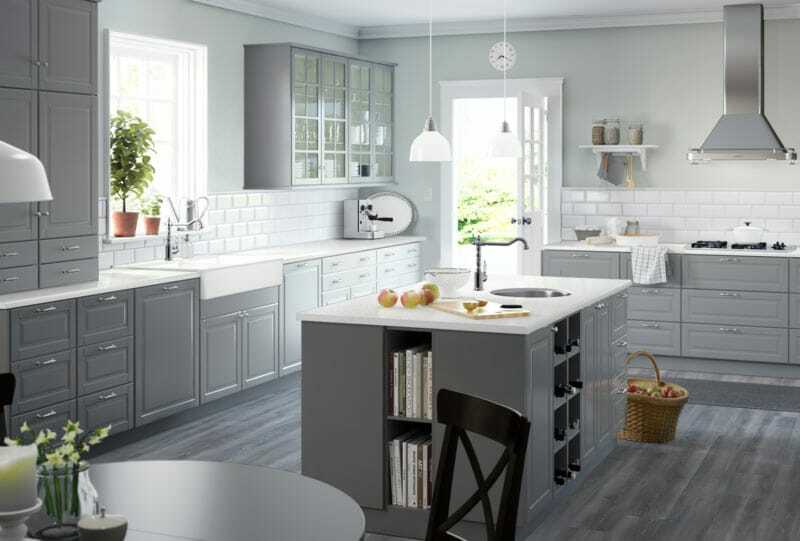 Styling Options – With framed cabinets, choose from partial overlay, full overlay or inset cabinet doors. 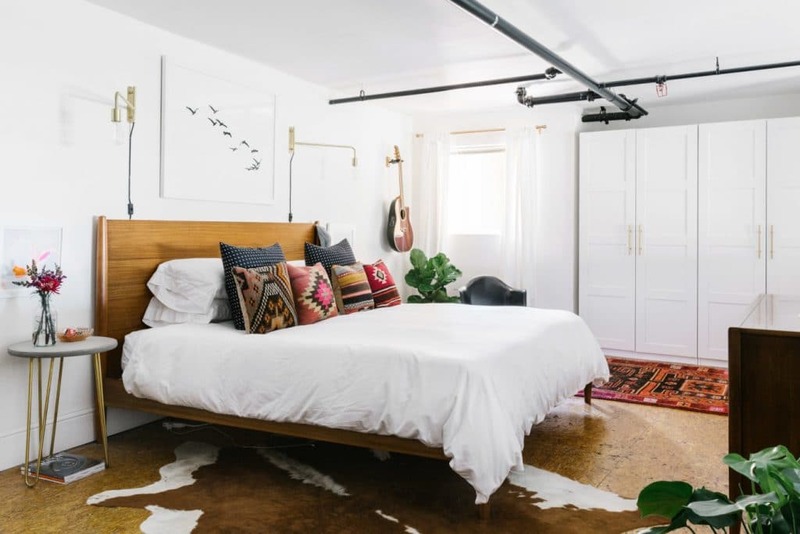 Less Storage – The frame narrows door and drawer openings, leaving less storage space. 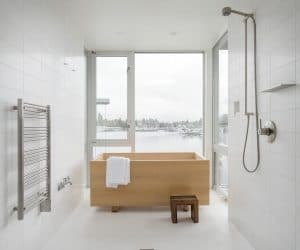 More Expensive – Framed cabinets tend to be more expensive than similar frameless cabinets because they require more material. 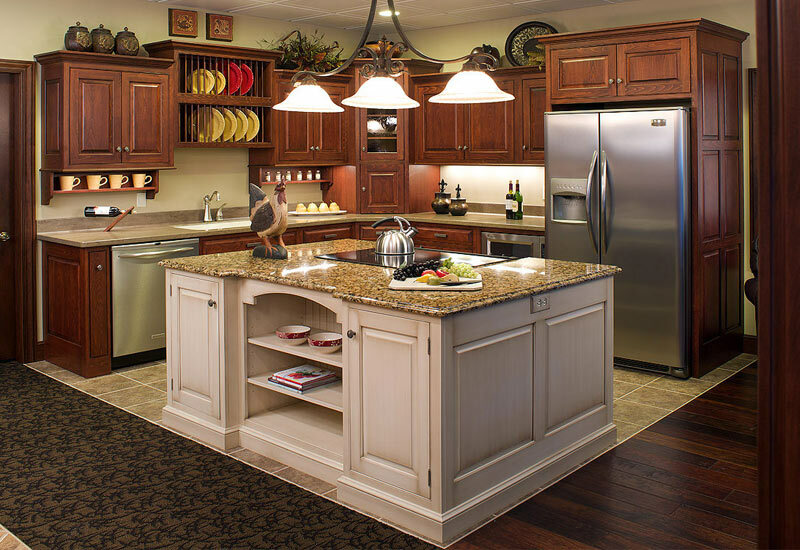 Lower Cost – Frameless cabinets require fewer materials. All Ikea cabinets are frameless. Faster Construction – There is no frame to construct and shelves are easier to mount. 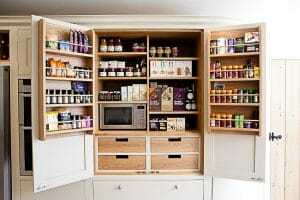 More Storage – Without a frame to narrow the opening, frameless cabinets offer more storage space. 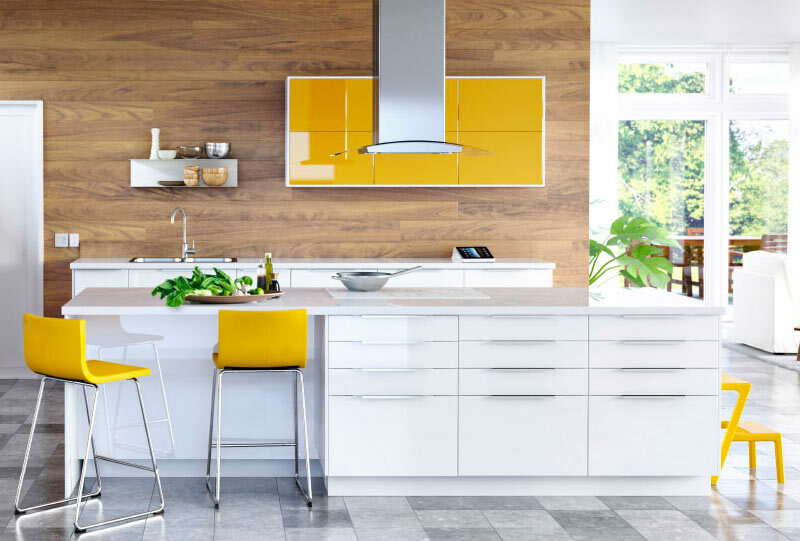 Modern Look – Relatively new in the United States, frameless cabinets have a clean look that suits modern kitchens. 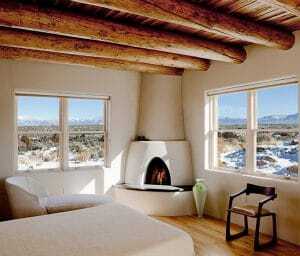 Fewer Cabinet Makers – Many custom and semi-custom cabinet makers only do framed cabinets. 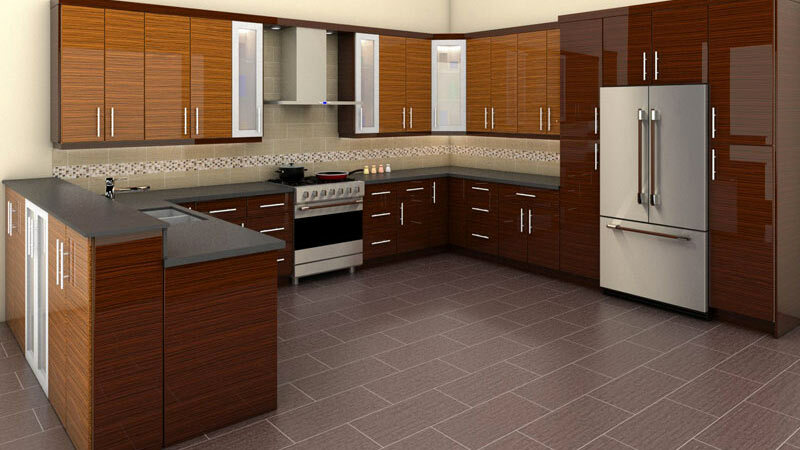 Sturdiness – Without the supporting frame, some say that frameless cabinets may are not as sturdy. 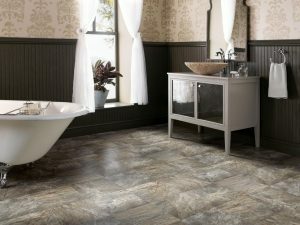 However, the choice of materials also contributes to durability. 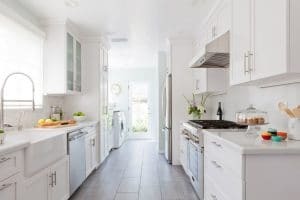 Full Overlay Doors – This is not a con if you like the full overlay cabinet style, where ¼” or less of the frame is visible but it is the only option for frameless cabinets. 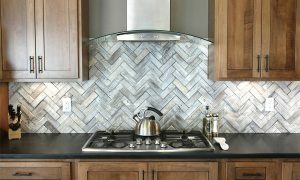 Check out the kitchen cabinet guide for more information about selecting the right cabinets, doors and layout for your kitchen remodel.